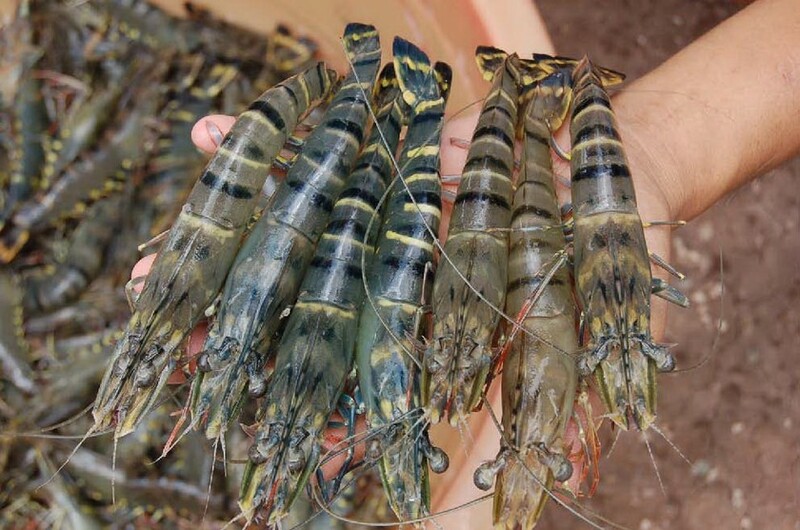 The Ministry of Agriculture and Rural Development has said that more than 100 hectares of shrimp breeding area has suffered losses due to widespread disease in the Mekong Delta. 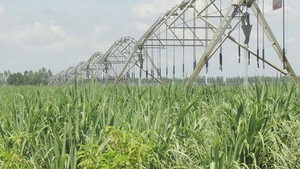 The shrimp volume has reduced this year due to widespread disease. The disease has wiped out more than 91 hectares of tiger prawn breeding farms and 7,000 hectares of shrimp breeding area, possibly by liver necrosis, said experts. The disease has caused huge economic losses and badly affected volume and exports. Shrimp farmers in the Mekong Delta, particularly in coastal provinces of Soc Trang, Bac Lieu, Ben Tre, Tra Vinh and Ca Mau are suffering unprecedented losses due to the disease. This year around 657,500 hectares of shrimp farms produced 476,400 tons of shrimp. Compared to 2011, the farming area increased by 2 percent but the volume has reduced by 3.9 percent, due to widespread disease. The Mekong Delta is the country’s largest shrimp farming area covering 5,957 hectares that produces about 3,584 tons of shrimps.